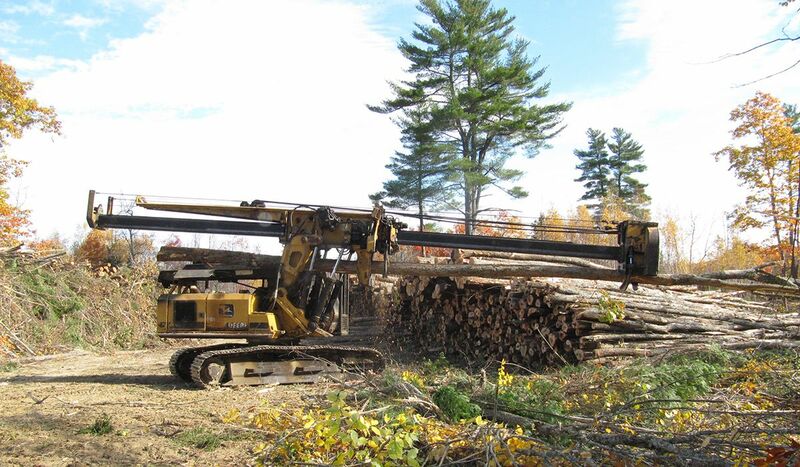 Modern, mechanized harvests involve specialized equipment. 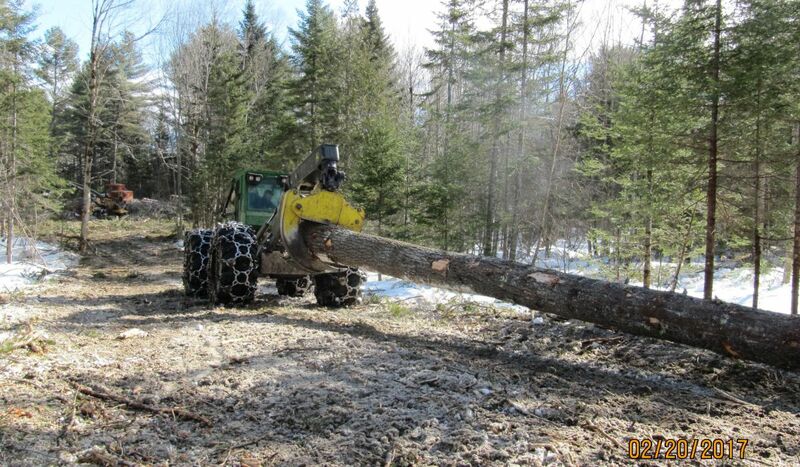 A track feller-buncher fells and collects trees for the grapple skidder, which moves them along prepared trails to a centralized wood yard. 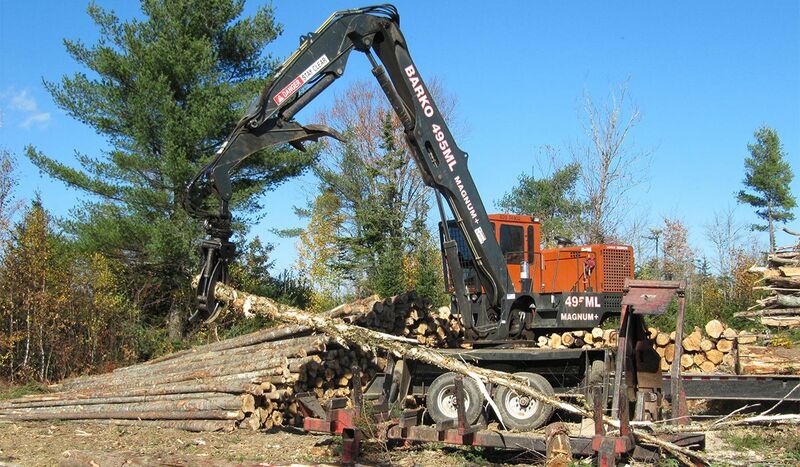 There, a stroke delimber or a slasher/delimber/crane removes the limbs, cuts the trees to length, and sorts them by species. 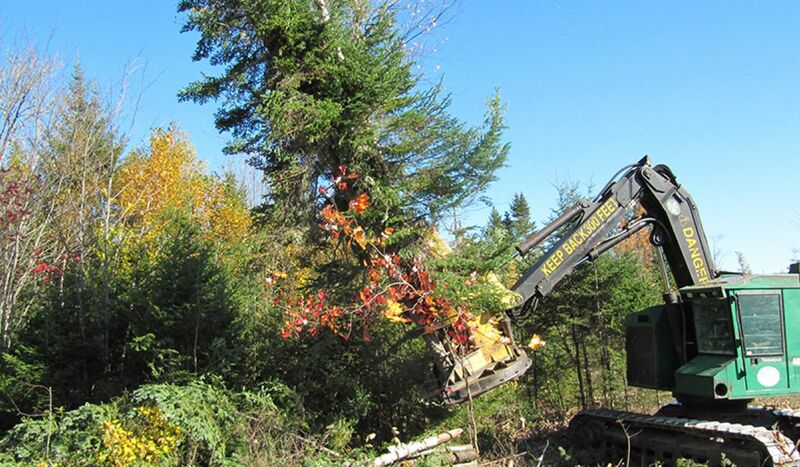 The slasher/delimber/crane also piles the limbs and brush for processing through a chipper. 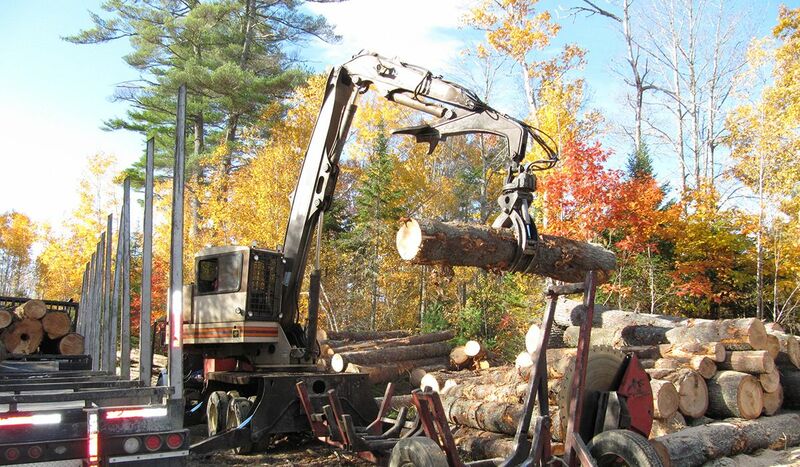 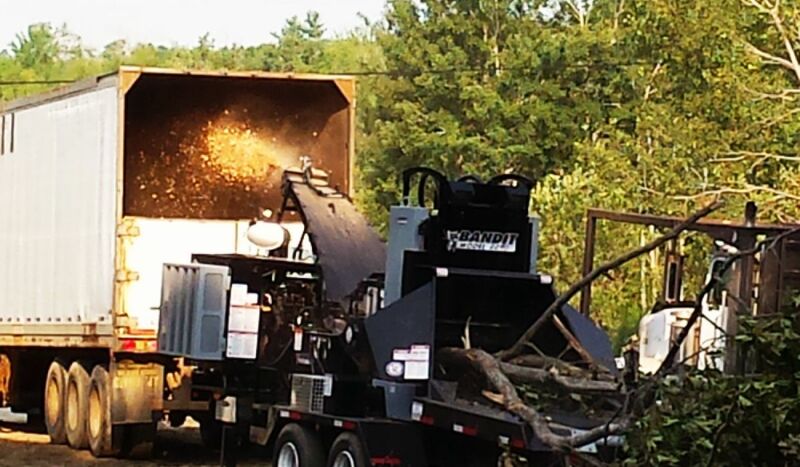 The chipper blows the chips into a chip trailer and the crane loads trailers with logs. 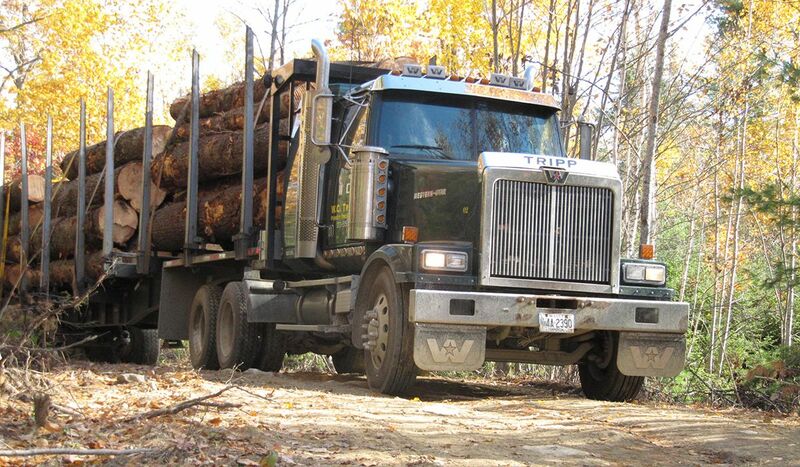 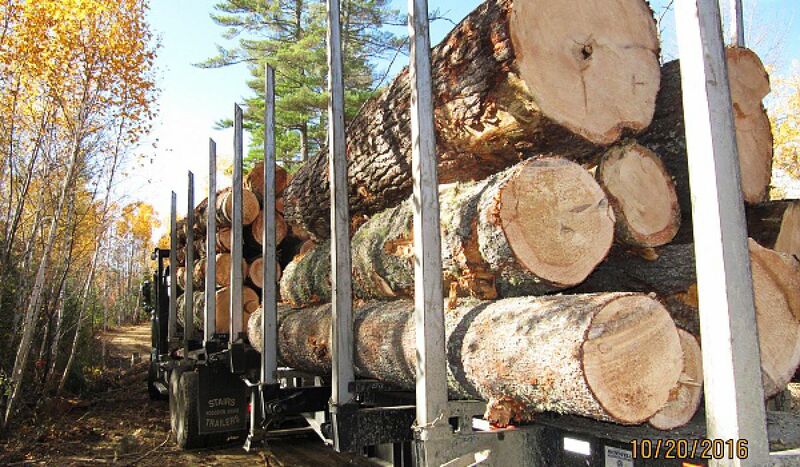 Trucks then transport these products to various markets. 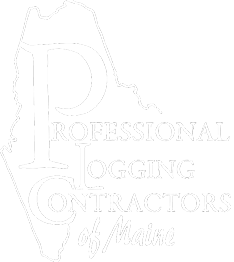 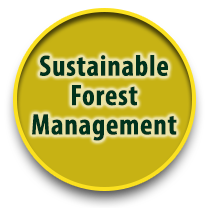 Years of experience in the industry, partnered with the highest professional credentials, have given us the tools and the knowledge to complete your project legally, safely, efficiently and economically.